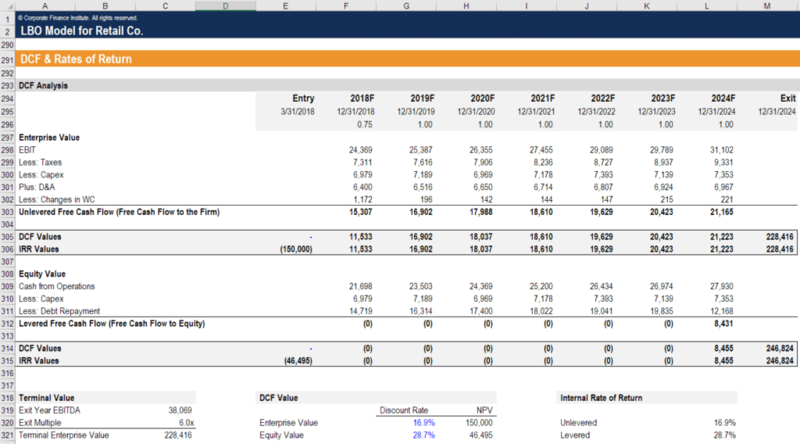 The most common types of financial modelingWhat is Financial ModelingFinancial modeling is performed in Excel to forecast a company's financial performance. Overview of what is financial modeling, how & why to build a model. A 3 statement model links income statement, balance sheet, and cash flow statement. More advanced types of financial models are built for valuation, plannnig, and internship include investment banking summer analyst, private equity intern, corporate development intern, equity research intern, and other areas of corporate financeCorporate Finance OverviewCorporate Finance involves the financial aspect of businesses wherein sources of funds are determined, existing assets invested, excess profits distributed. Corporate finance also includes the tools and analysis utilized to prioritize and distribute financial resources. The ultimate purpose of corporate finance is to. Most of these opportunities are posted at university career centers and are filled directly with university students at these schools. Another way to find these internships is through networkingNetworking and Building Relationships (Part 2)This article is part of a series of useful tips to help you find success in your career and the totality of your life experience. While technical skills get us hired for our preferred post, soft skills help us communicate and collaborate effectively in the workplace. Soft skills such as knowing how to get along with other people and connections you’re able to build in the industry.